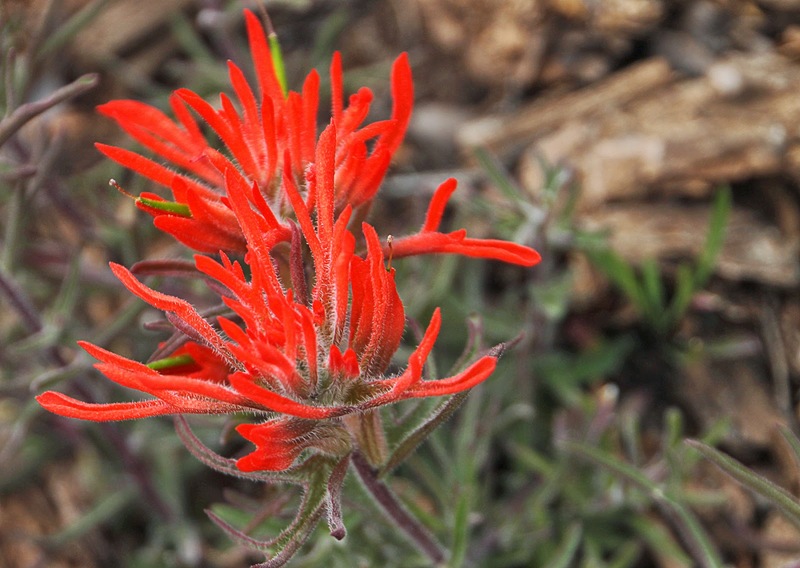 I actually know the name of this one -- Indian Paintbrush. It was by far the most brilliant color so it was easy to spot. But it also had a way of growing only where there were no pullouts. Eventually we were able to find some where it was legal to stop and I was happy that the brightness of the color translated to pixels. And that concludes the tour of the wildflowers at Colorado National Monument. I wonder--will I be here next year to make a return trip?